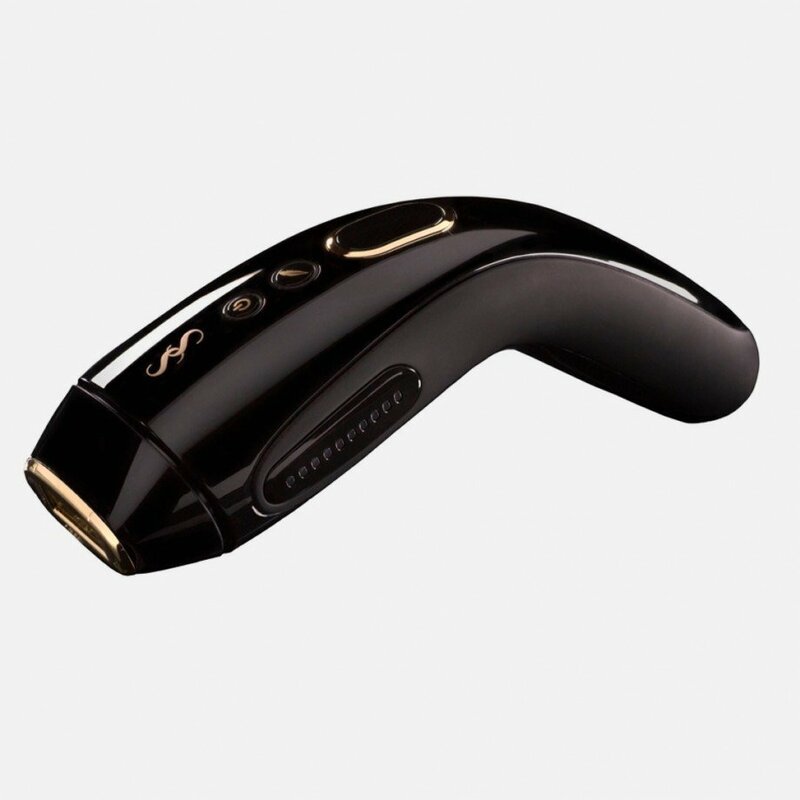 SmoothSkin Gold uses Intense Pulsed Light (IPL) to disable the hair follicle, breaking the hair growth cycle and slowing down annoying hair growth, in a similar technology to laser (but without the high pain rating or eye-watering price tag!). IPL is a purse-friendly way to treat excess hair on your body, including arms and stomach, and your face. It’s important to complete the recommended treatment regime, but, once treated, hairs naturally fall out and you’ll see regrowth rapidly reduce. 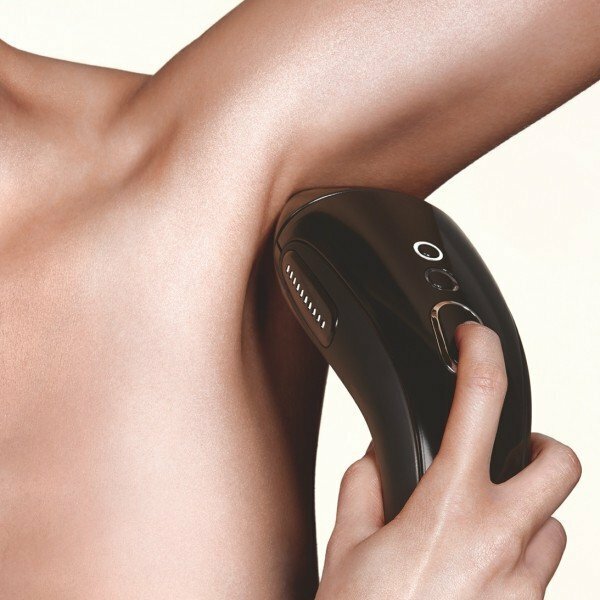 SmoothSkin devices are FDA cleared, safe, and easy to use. For tackling hirsutism, we’d always recommend our most powerful product – SmoothSkin Gold. By completing regular IPL treatment, you can win the battle with hair growth – and say goodbye to daily shaving. 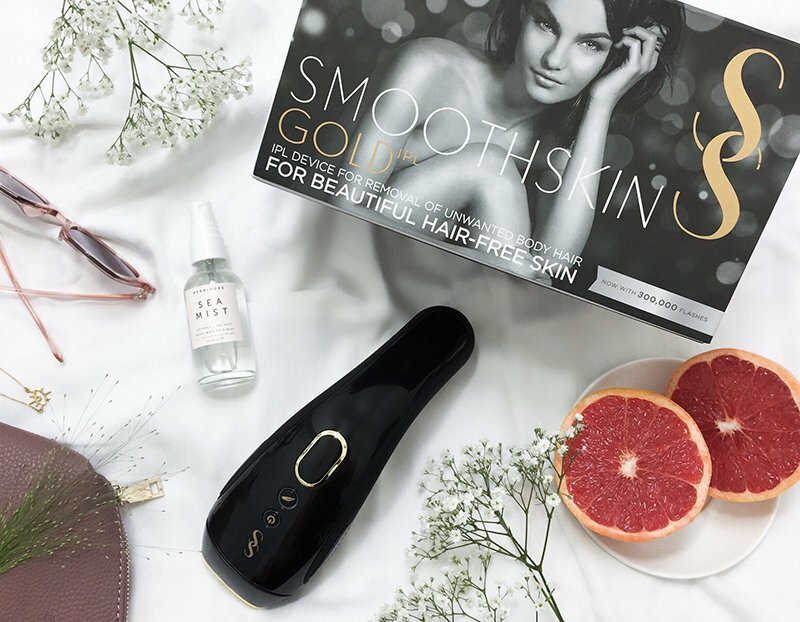 You’ll need to use SmoothSkin Gold once a week for 12 weeks initially, and then you can drop down to a regime that suits you based on your own personal hair growth cycle, usually once every 2 weeks or so. 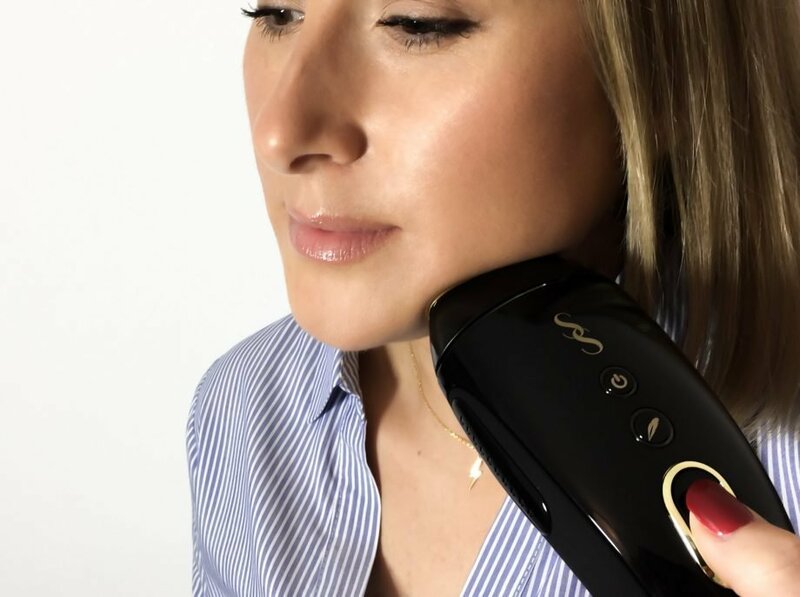 SmoothSkin Gold features unique Detect & Set™ Technology to tailor your IPL treatment to your very own skin tone, maximising your results without compromising on your safety. SmoothSkin Gold also features a Gentle mode – handy for first time users or when treating more sensitive areas such as the upper lip or bikini line. 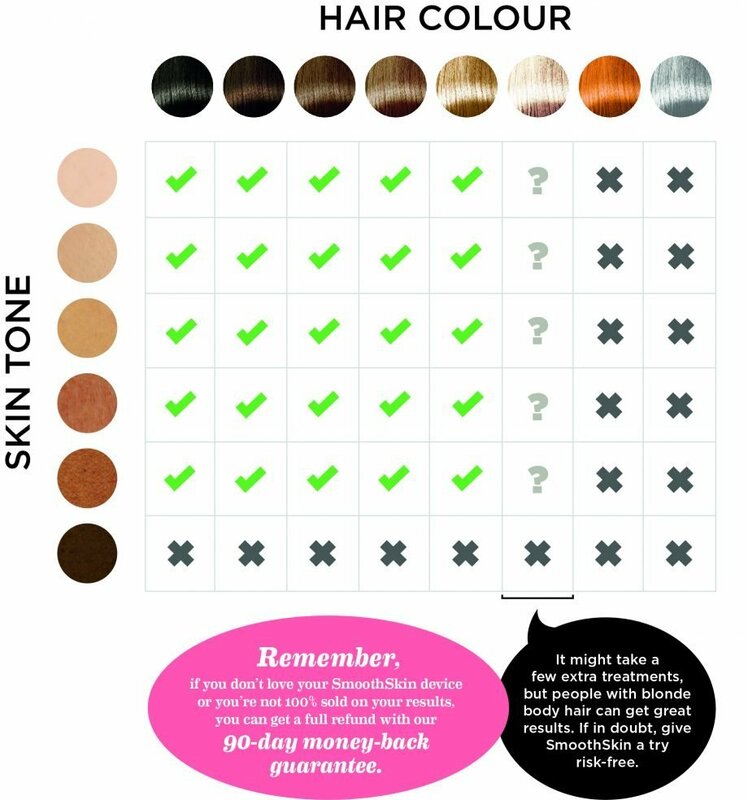 IPL isn’t suitable for use on very dark skin (Fitzpatrick skin tone 6) or white, grey or red hair. The good news is IPL is very effective on dark hair – even really coarse dark hair! Those with very fair skin and very dark hair are in luck – you’re in for the very best results. Take a look at the chart above to check whether you’d be suitable for IPL treatment. SmoothSkin products all feature safety sensors that checks your skin tone is suitable for receiving IPL before delivering any treatment so you’re in safe hands, but we always recommend completing a patch test before you start any treatments. Note though, high-energy laser treatment will always be more effective for PCOS-related hair growth. IPL can’t be used in conjunction with treatments that are known to cause photo-sensitivity (sensitivity to light), including some commonly used for managing PCOS. ALWAYS check the label and complete a patch test before commencing IPL treatment. Need some help? 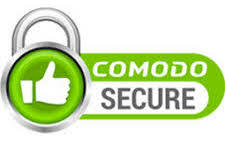 Contact us or call our support team. Women all around the world have used SmoothSkin to take on PCOS-driven hair-growth. Read the reviews here or click below to find out exactly how Julia got on with SmoothSkin Gold as a method to save money following a course of expensive treatment in a salon (spoiler alert, she’s finally won the battle against regrowth! ).